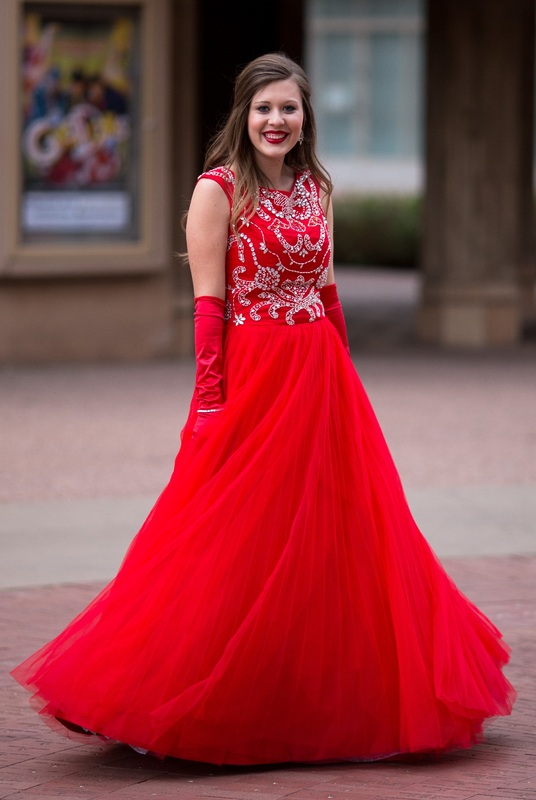 Hundreds of sequins and rhinestones shimmer and shine across the scarlet red bodice of this gorgeous, dramatic gown. 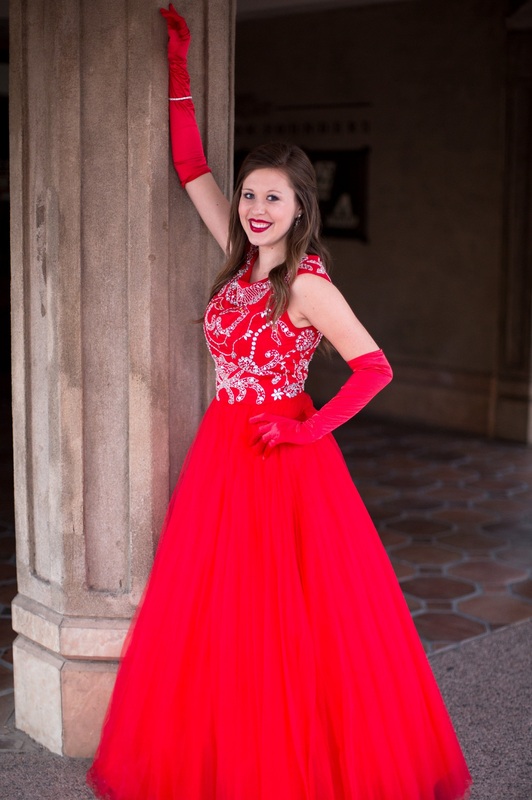 Perfectly complemented by a delicate red tulle skirt, this dress is sure to be a show stopper. 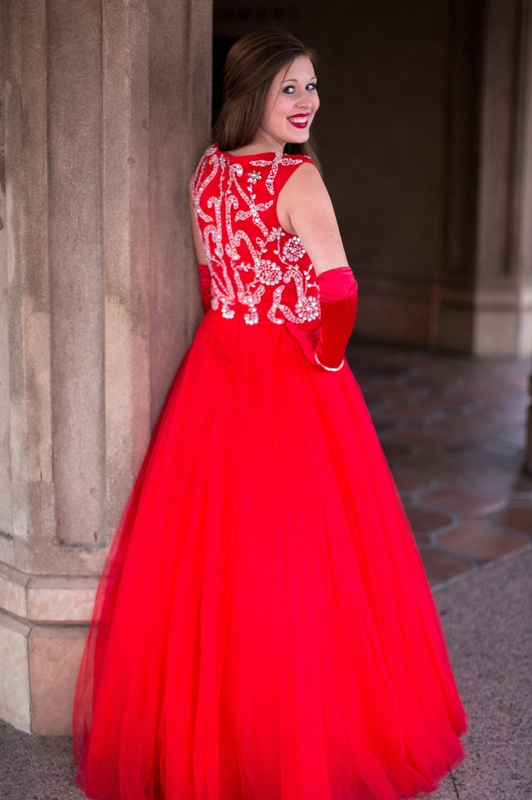 Fully lined in matching satin, Scarlet has an invisible zipper on the back bodice. 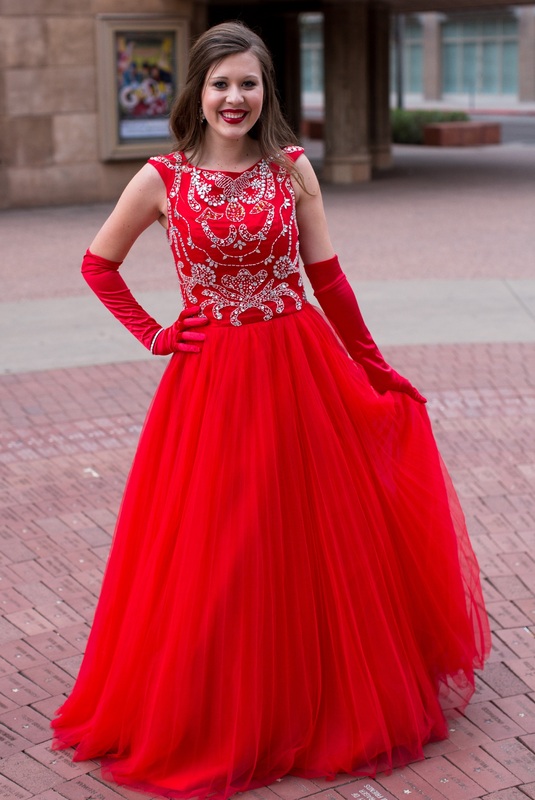 Shown in Lipstick Red, Scarlet is available in dozens of other colors. For added skirt fullness, be sure to order our Belle Slip.